The programme is open to both Girls and Boys between the ages of 6-14 and is run under the guidance of the FAI and is managed by National Coordinator Des Tomlinson. Everyone enjoys making friends and playing together. 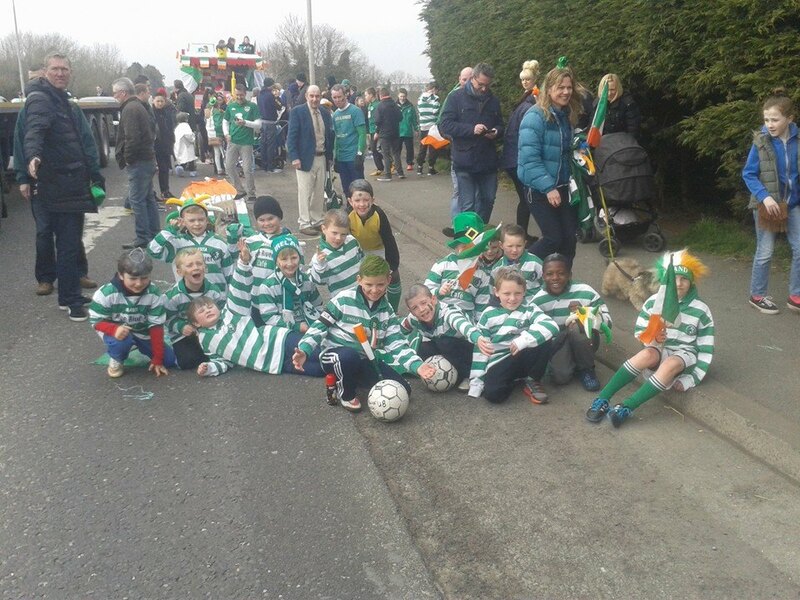 In a changing Ireland Football is one way in which we can all learn, share and enjoy sports. The Club Open Day is for anyone interested in either playing football for the first time or wanting to improve skills and enjoy football in a friendly Club environment. We hope that the Day will help to promote greater interaction between children from different ethnic and cultural backgrounds and provide a pathway into club football for those interested. Club Open Day are designed to deliver a one day fun, skill based programme of enjoyable football activities, delivered by FAI qualified coaches. Please click on download file to see photos Download file. A great night was had by all. 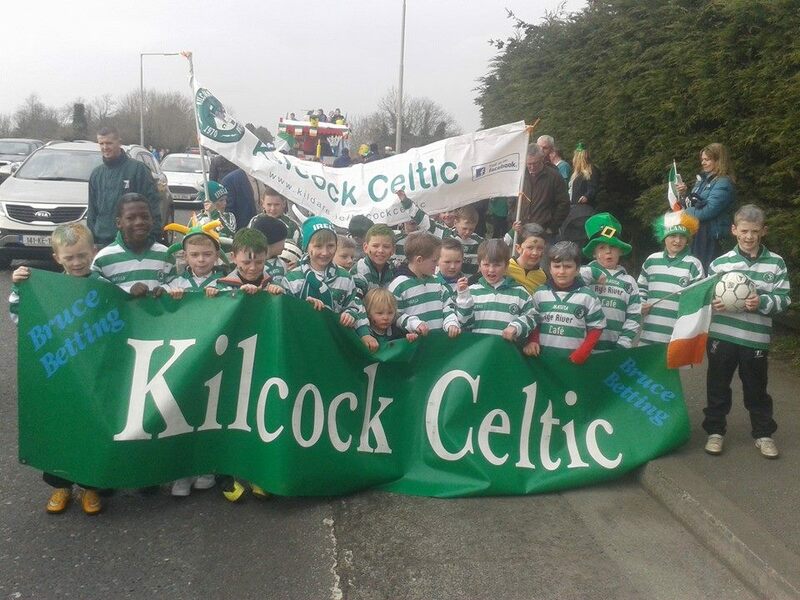 Please send comments, photos etc to www.kilcock.celtic@yahoo.ie or the Facebook page.